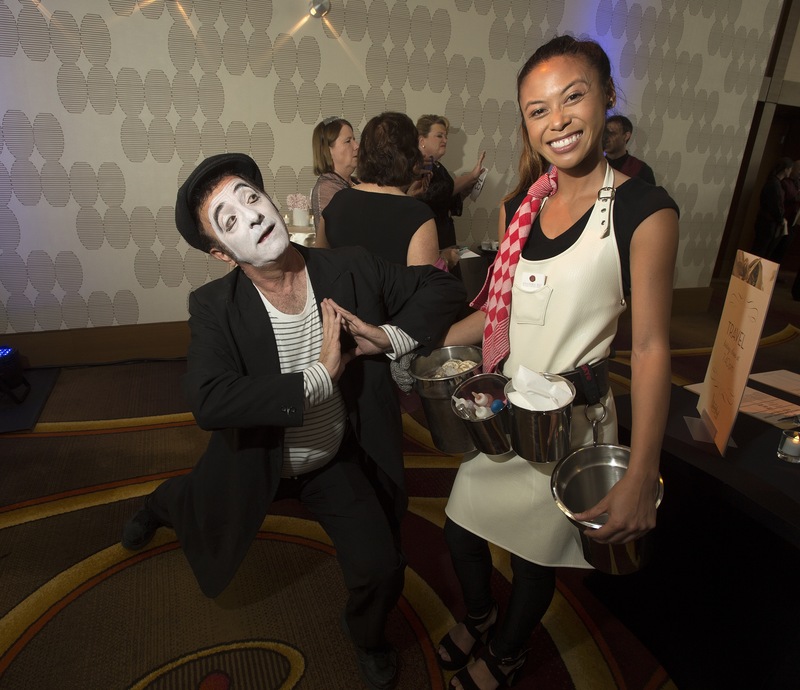 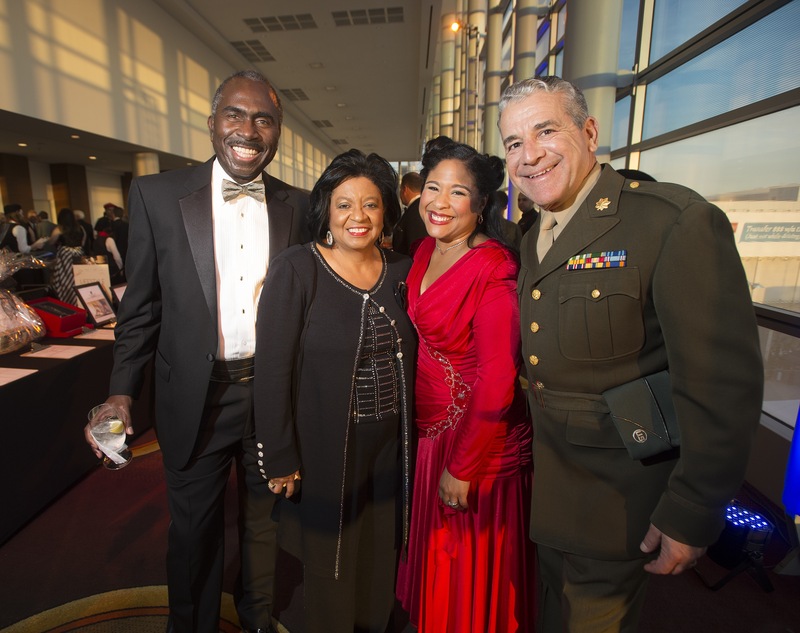 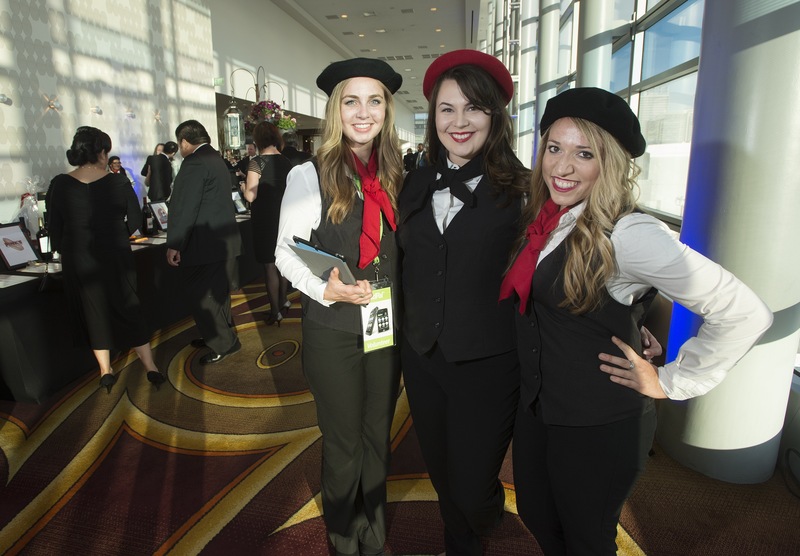 The Collins College of Hospitality Management hosted Hospitality Uncorked 2015 on March 28, 2015 at the JW Marriott Los Angeles honoring Tom Simms, founder of Mimi’s Cafe with the Robert Mondavi Wine & Food Award. 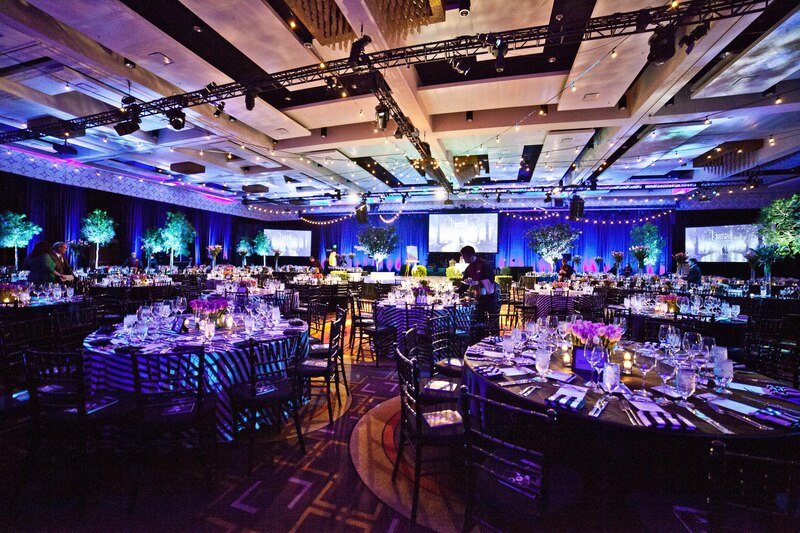 More than $436,000 was raised that night to support The Collins College of Hospitality Management at Cal Poly Pomona. 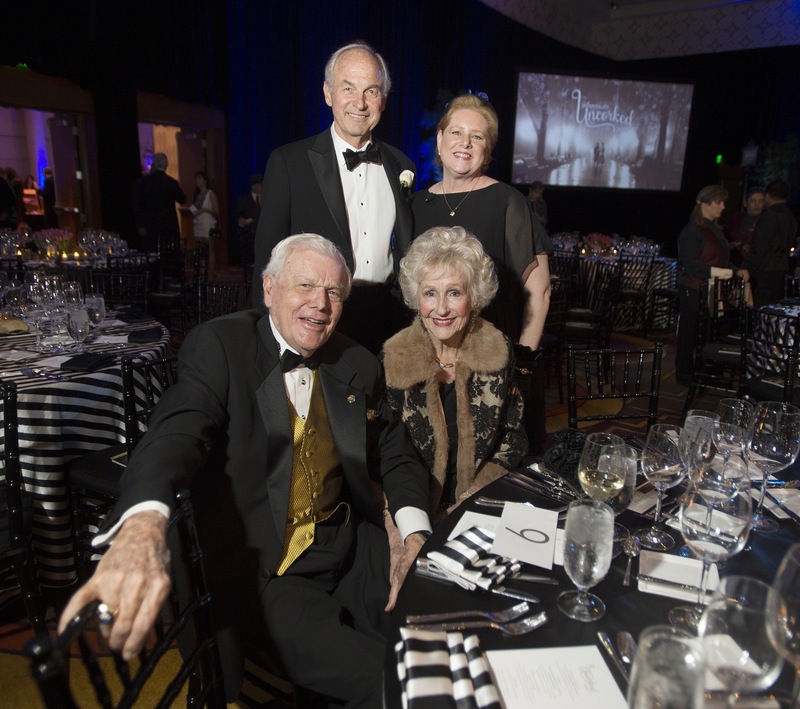 Hospitality Uncorked Honoree Tom Simms, Dean Lea Dopson, and the college’s namesakes Jim and Carol Collins. 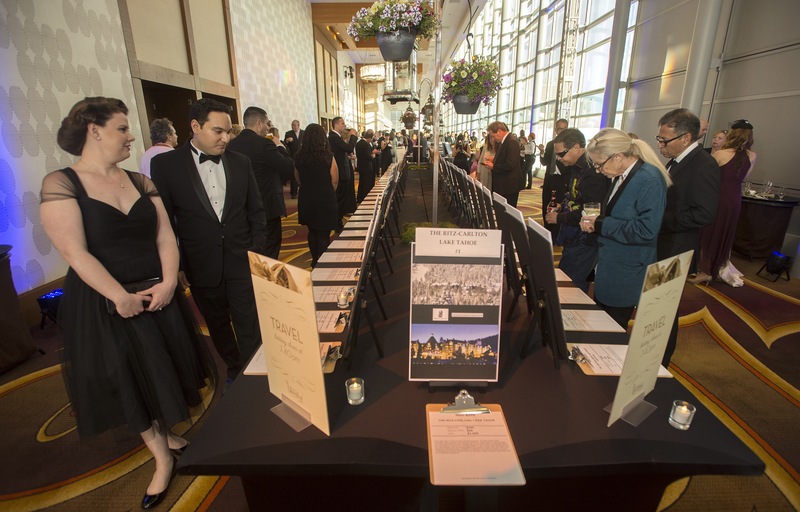 Guests during the silent auction. 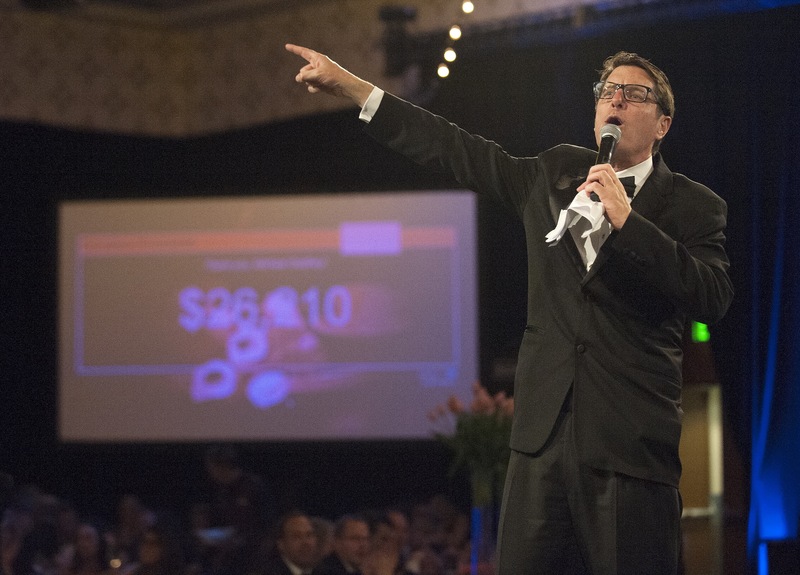 Auctioneer Grand Sneider calls out bids during the live auction. 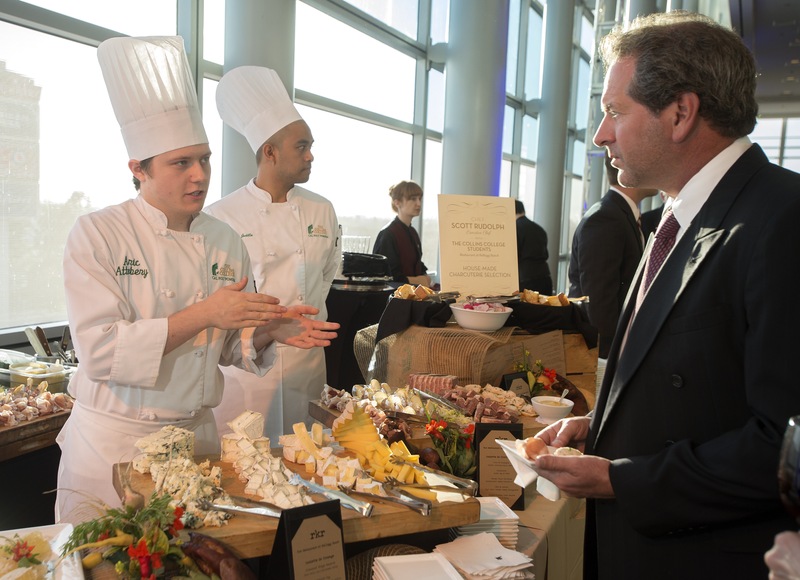 Aric Attebery represents the college at The Restaurant at Kellogg Ranch’s tasting table. 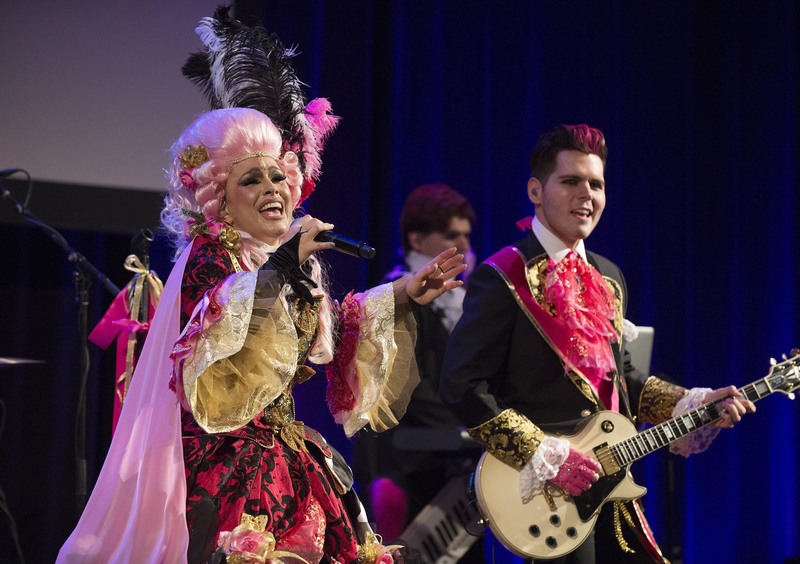 Tomasina and her band perform during the Moulin Rouge after-party. 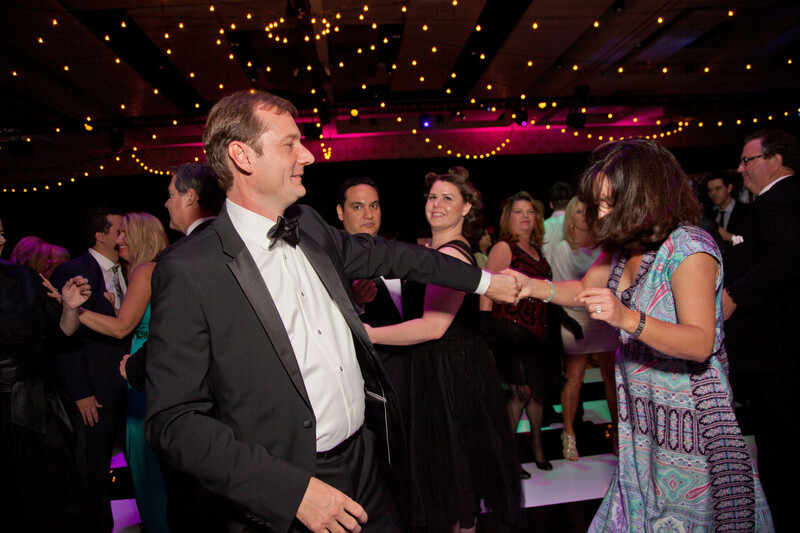 John and Lori Strauss dancing during the after-party. 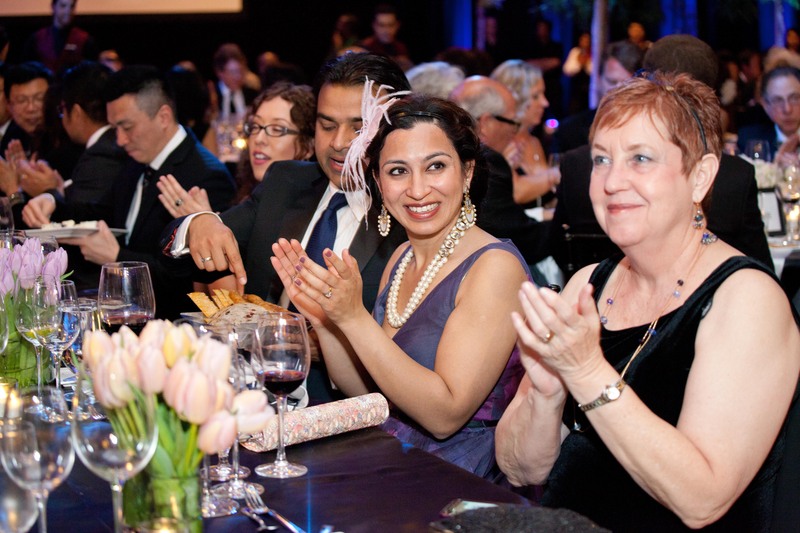 Collins College faculty member Neha Singh and alumna Donna Dannan enjoying the evening.